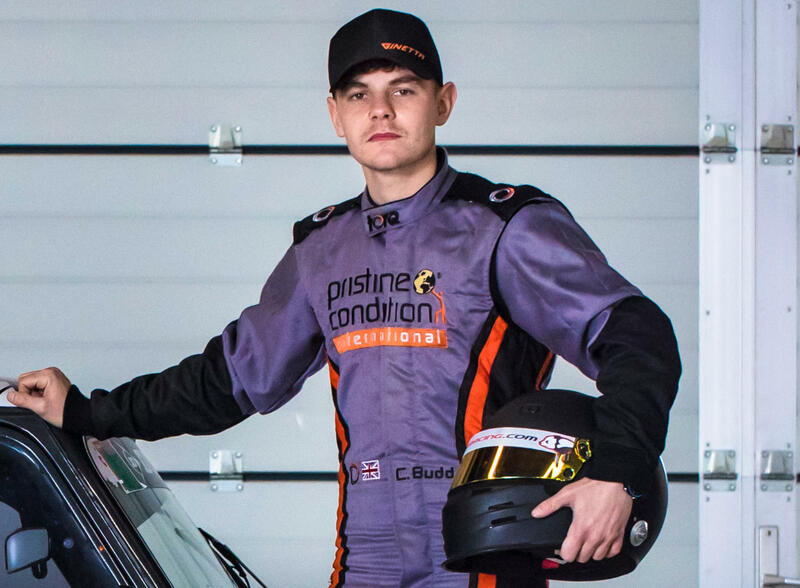 Competing as a privateer entrant, Charlie Budd is the latest new talent to join the Ginetta GT5 Challenge grid for 2019. 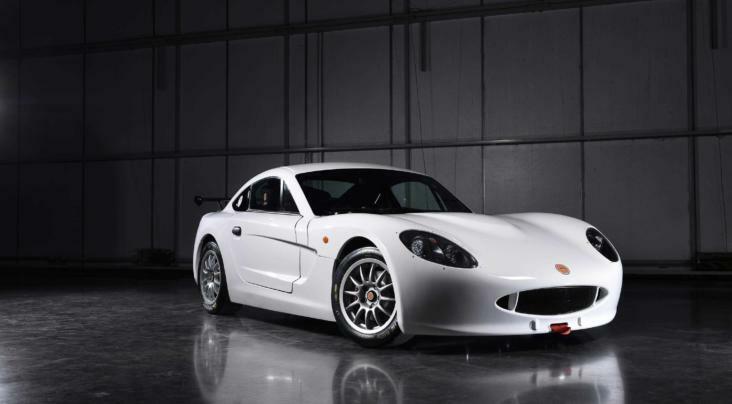 The 26 year old joins the Ginetta family with a wealth of motorsport experience under his belt, with a fourteen year career so far including oval racing, junior rallycross and circuit racing across a number of classic Mini championships. Budd, who resides in Henley on Thames in Oxfordshire, was a front-runner in the Mini Miglia Challenge last season, while in 2017 he was crowned the Mini Se7en Challenge champion with a superb record of twelve podium finishes in fourteen races. 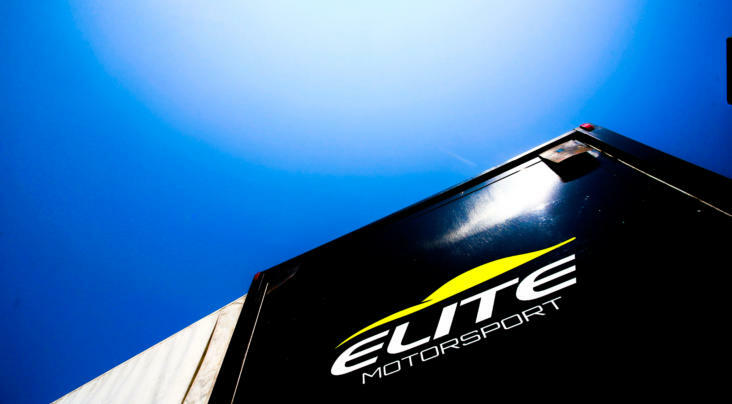 Charlie Budd: “The Ginetta GT5 Challenge is not only completely new to me, but also to the team of guys who will be helping to run the car throughout the coming season. All my circuit racing so far has been in front-wheel drive Minis, so the key for us this year will be seat time to learn the new car. Packed grids and close racing makes the Ginetta GT5 Challenge a popular entry-level championship for many aspiring GT racers. 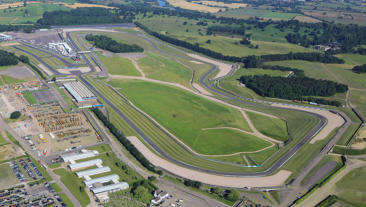 In 2019, the series will join the British GT Championship at four meetings and make two outings on the British Touring Car Championship support bill.